Marketing firm ThriveFuel announced today that it has joined the Chamber Of Commerce in Victoria, TX. “We are in hyper-growth mode right now. We’re delighted that local and regional businesses are choosing our solutions for their marketing needs. 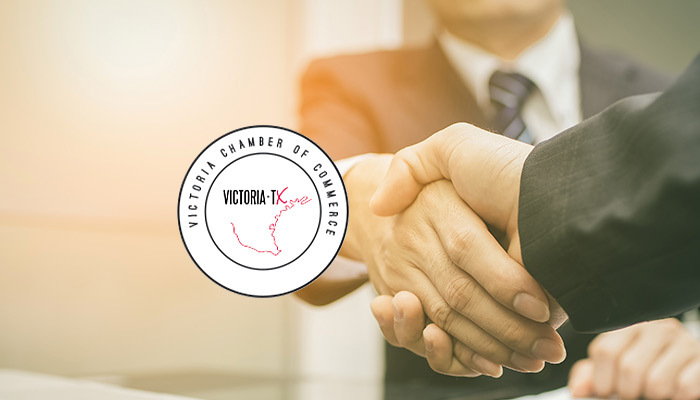 However, it’s very important that our team members are visible in the community and the Chamber is such an important institution in Victoria. Our team is excited to be part of such an integral organization,” said Jason Holmes, CEO. ThriveFuel currently operates out of its headquarters at the Heritage Mark building, 5606 N. Navarro St., Suite 200. ThriveFuel is a full-service advertising digital agency with a concentration on digital marketing. The agency handles all forms of media planning and placement, marketing, promotion and budgeting. Services include branding, creative, social media promotion, SEO, design, video production as well as outdoor, broadcast and print media production and placement. Learn more at ThriveFuel.com. We are so very excited to welcome ThriveFuel to the Victoria Chamber Membership. ThriveFuel is a great company with outstanding leadership and employees. They add to the power of our work on issues facing every business in Victoria and the Coastal Bend. They know that their membership shows a united front as we represent the drivers of all tax dollars. We promise to be in the front row representing the interests of businesses to our city, county, state, and federal partners. When issues impacting business are on the line we will work to inform and protect our members. Welcome ThriveFuel, we are looking forward to working along side you!! Thanks for the kind words Randy. We appreciate your support. We look forward being a part of the Chamber for many years to come and helping you and the members move Victoria forward!